Chinese smartphone maker Xiaomi promised it would release its $320 Mi-Two smartphone in October, and it’s sticking to it, if just barely. The company has revealed that it will release a small batch of 50,000 on October 30th. The release next Tuesday is likely to be a frenzy, as Xiaomi attracted over one million preorders for its Mi-One S device, a revamped version of its first-generation handset, in August. A 250,000-unit second wave of the hotly-anticipated device is schedule to arrive in China in the middle of November, but supply is likely to be constrained for several months. The anticipation for the Mi-Two has been building for a couple months now, as the handset was first announced back in August. The phone features a Qualcomm Snapdragon S4 quad-core processor, 2GB of RAM and a 4.3-inch 1280×720 display. It also includes an 8-megapixel rear camera and a 2-megapixel front camera. 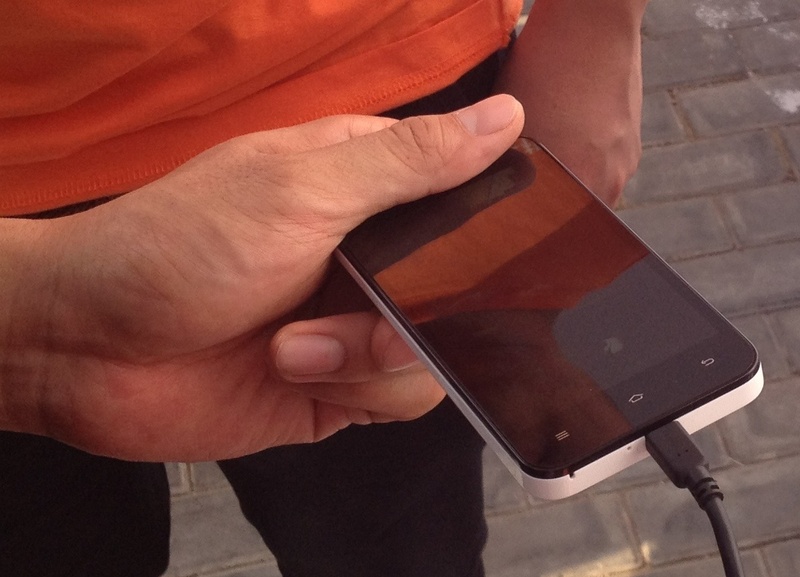 Xiaomi released its Mi-One S Youth Edition handset for students earlier this week. It sold 350,000 units in just 4 minutes and 15 seconds. An earlier set of 300,000 Mi-One S phones sold out in four minutes.